The business landscape that professionals face today is fast-paced and innovative. Consequently, the demand for individuals who can match this environment increases day by day.  As such, the 10th annual Brock University Accounting Conference will set its sights on entrepreneurship. The conference will focus on fostering an entrepreneurial accountant by providing a case that not only demands technical competence, but also rewards a flexible and unprecedented approach to problem solving. With the aid of your sponsorship, we hope to achieve our goal of preparing the future professionals of tomorrow to navigate the unknown.